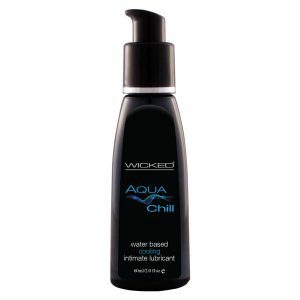 View cart “Wicked Aqua Chill” has been added to your cart. These pack of 10 ribbed and studded condoms from Durex will keep you safe and deliver maximum pleasure while you and your partner enjoy one another’s company. 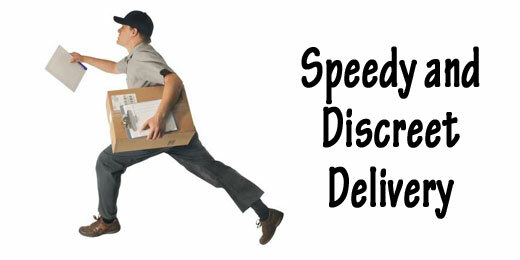 These pack of 10 ribbed and studded condoms from Durex will keep you safe and deliver maximum pleasure while you and your partner enjoy one anothers company.